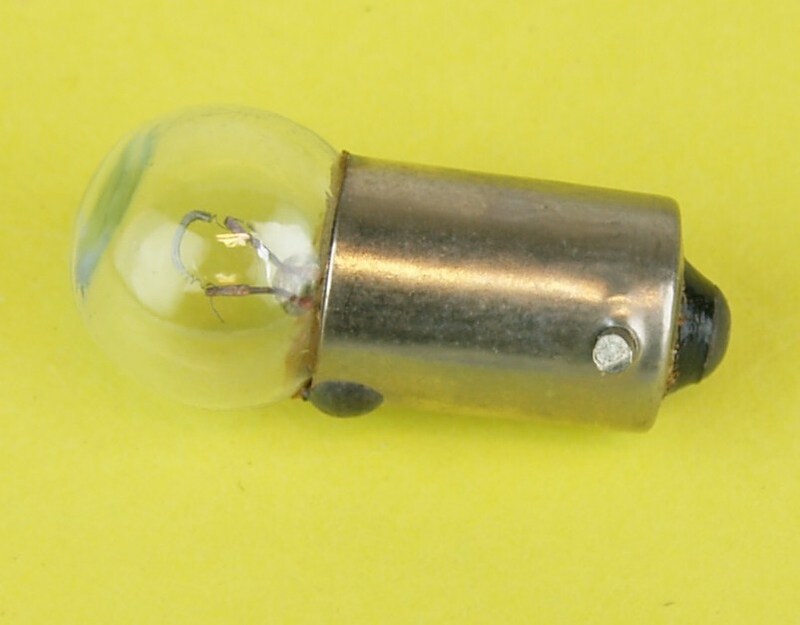 Parking lightbulb 6V for prewar headlights. 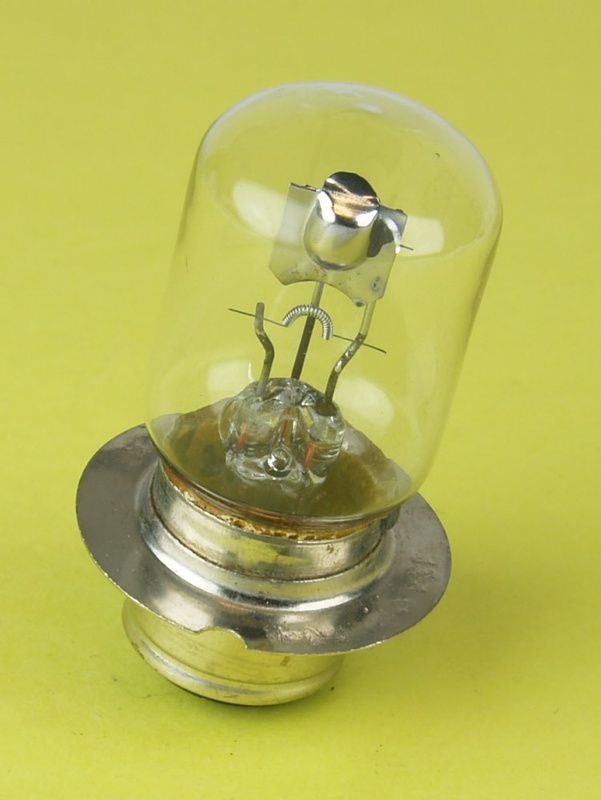 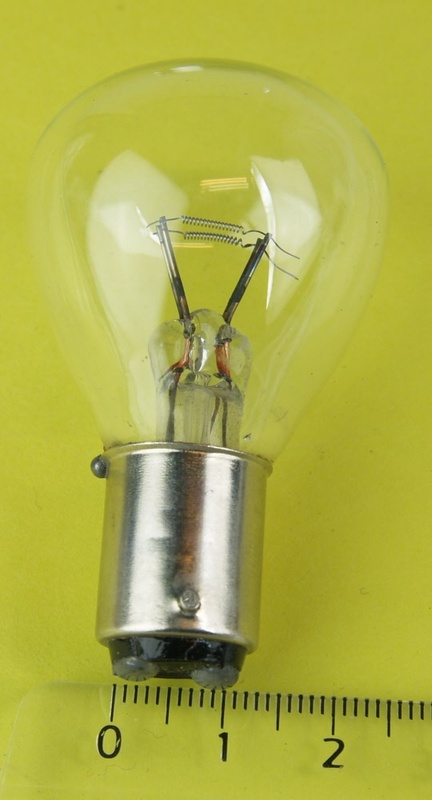 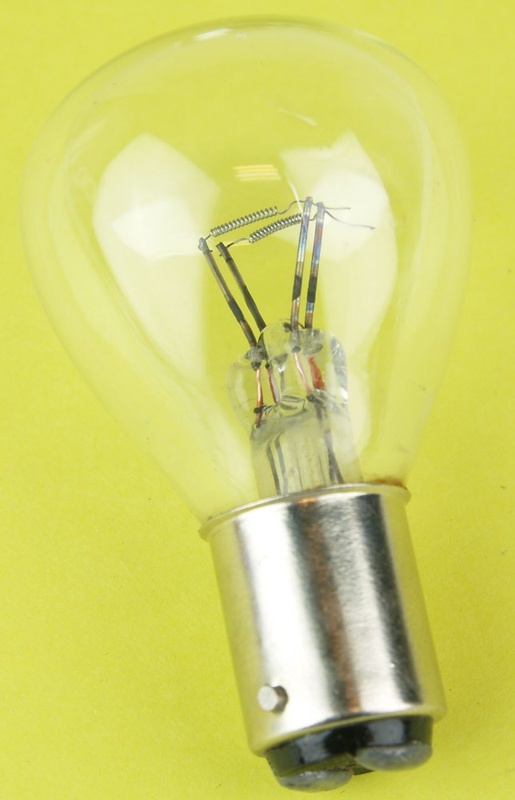 British Pre Focus bulb 12Volts. 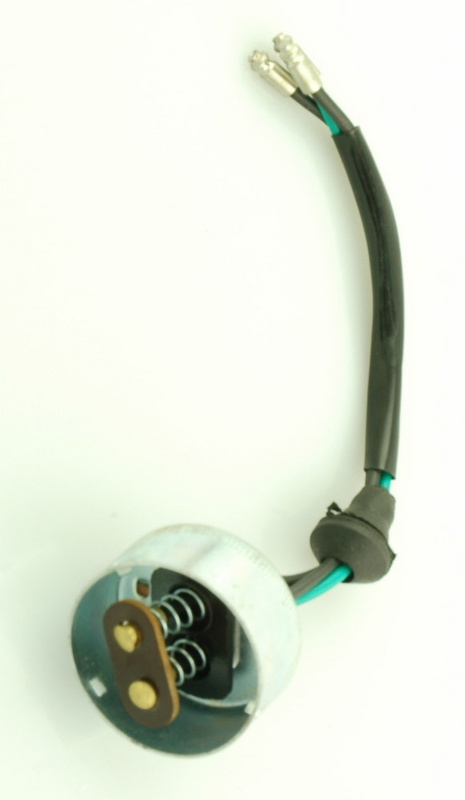 This is the type of fitting used from 1946-1983 on all British motorcycles. 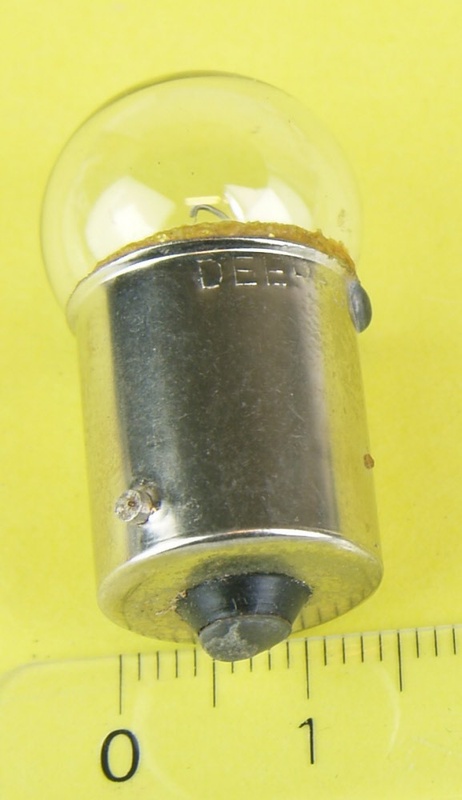 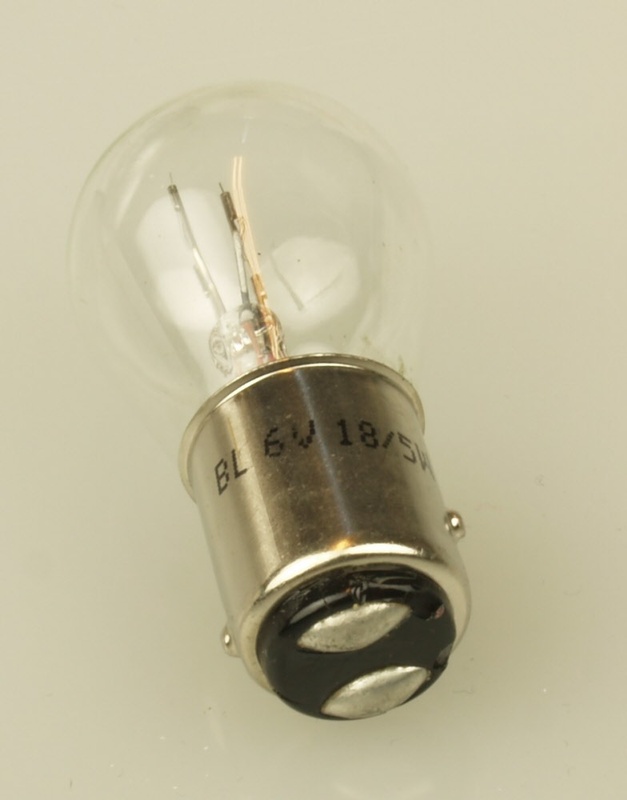 British Pre Focus bulb 6Volts, 24/30Watts. 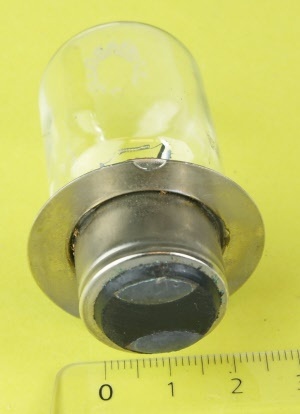 Built in mirror. 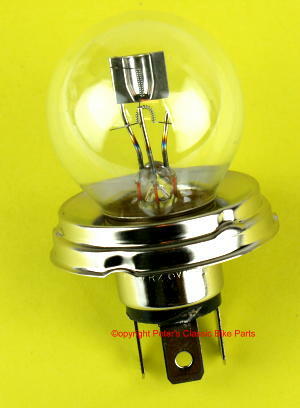 This bulb fits many prewar and war motorcycles. 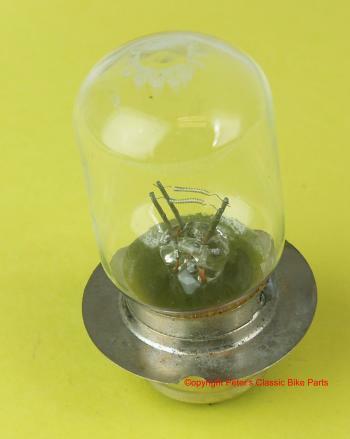 As used on most British bikes. 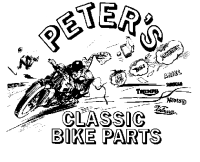 Uneven, staggered notches.